Rumors swirled for years regarding Ben Affleck’s status as Batman, only for the actor and Warner Bros. to finally confirm late last month that he will not be donning the cape and cowl for the studio’s upcoming standalone film The Batman. 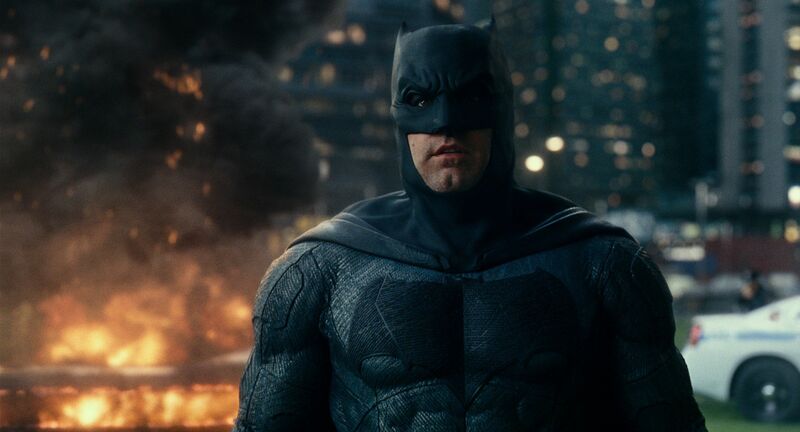 Affleck signed on to star as the Caped Crusader shortly after his career renaissance had been solidified with a Best Picture Oscar win for Argo, and Batman v. Superman: Dawn of Justice presented Affleck with a unique opportunity, one for which he pushed back his next directorial effort Live by Night. The Zack Snyder film received a mixed reaction, but most dug Affleck’s grizzled take on Batman. The follow-up film, however—the cursed Justice League—landed with a thud, and buzz for Batfleck faded considerably. With regards to the standalone film The Batman, Warner Bros. pushed hard for Affleck to agree to direct the film, and he eventually relented. He worked with Geoff Johns on the script for some time, only to step down in January 2017 as director, noting that he would remain onboard as the star with Matt Reeves (Dawn of the Planet of the Apes) stepping in as writer/director. Now, two years later, Affleck is out and Reeves is forging ahead and gearing up to cast a younger Batman. This seems to confirm that shortly after Reeves signed on, it became clear that The Batman would not find Affleck reprising his role. Which, honestly, is fine. I still contend he made for a compelling new twist on Bruce Wayne/Batman in Batman v Superman (he was the best part of that movie), and while I would have liked to have seen him shine in a better film, Affleck’s iteration doesn’t really fit with the direction the DCEU is going. 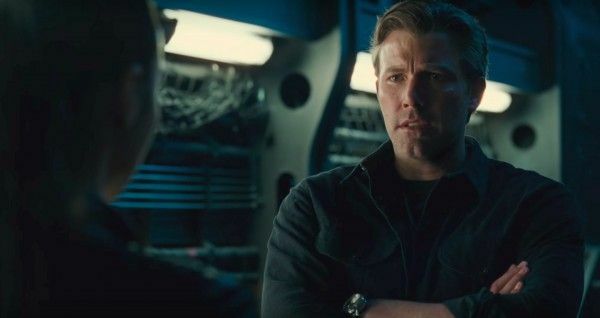 As for Affleck, he’ll next be seen onscreen in the Netflix thriller Triple Frontier as part of an ensemble cast, he co-stars in Dee Rees’ crime drama The Last Thing He Wanted (also for Netflix), and also stars in the upcoming addiction drama Torrance, which reteams him with his The Accountant director Gavin O’Connor. It’s unclear when he’ll be getting back in the director’s chair, but honestly, I’m glad he’s now able to sidestep the whole “is he/isn’t he Batman” issue and move on with his career. Watch Affleck’s humorous announcement on Jimmy Kimmel Live! below. • Batman • Ben Affleck • DC Films • DCEU • Jimmy Kimmel • Jimmy Kimmel Live • Matt Reeves • The Batman • Warner Bros.